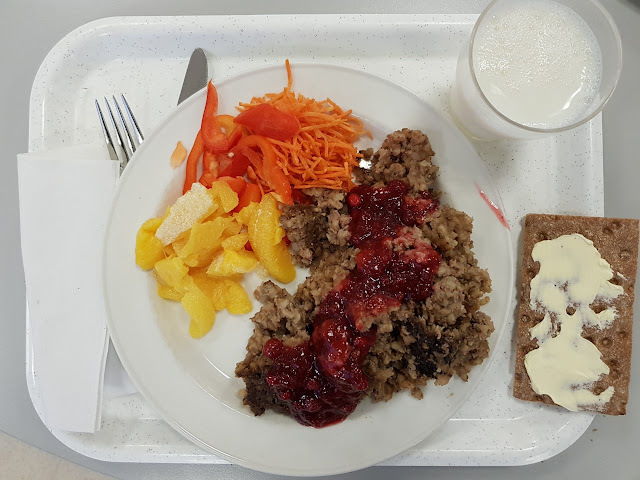 Do Finland’s school lunches help students score higher on tests? 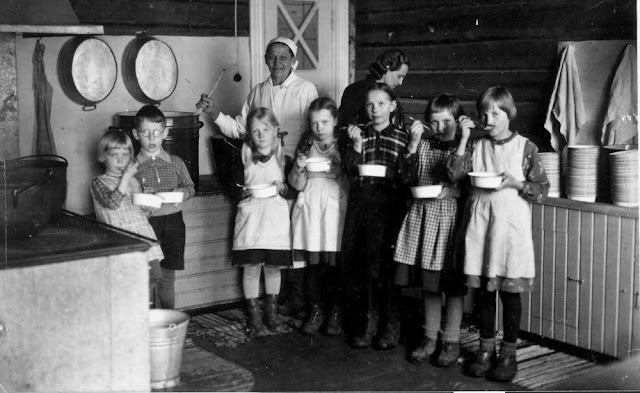 Finland was the first country in in the world to serve free school meals. Annual studies by the Programme for International Student Assessment (PISA) have declared Finnish students to be among the highest-performing test takers in the world. According to The Atlantic, the Finnish education system is a model of efficiency. 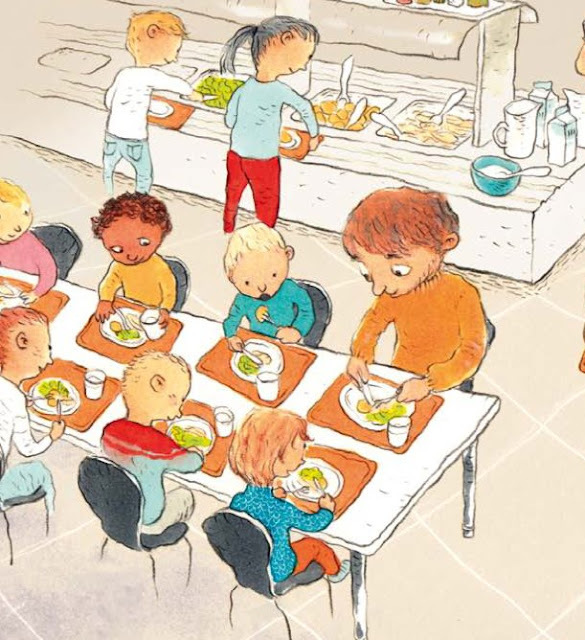 All schools in Finland are either public or publicly funded, and none of them, from preschool through a Ph.D program, charge tuition. They also eschew standardized testing in favor of creative problem-solving, and form-based report cards for individualized grading. 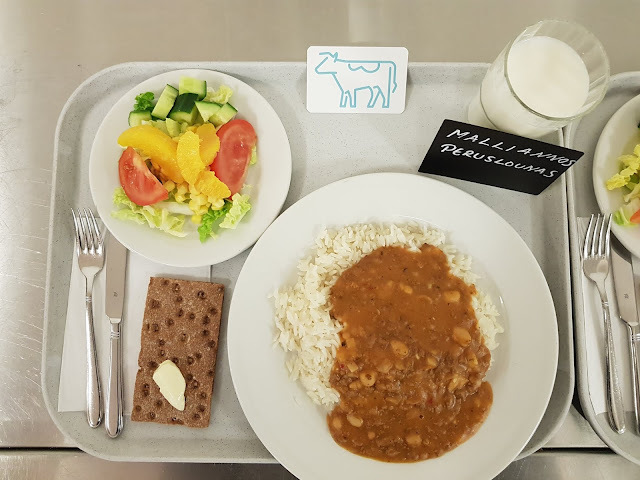 But can Finland’s school lunches, cooked daily from scratch using local ingredients, help students score higher on tests as well?